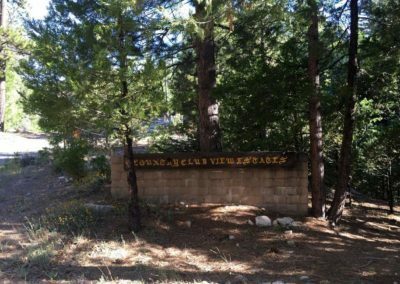 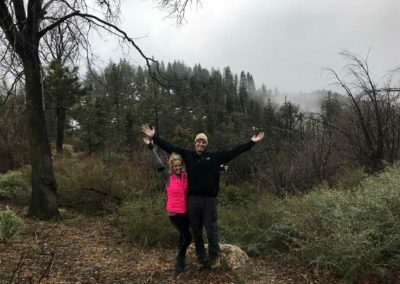 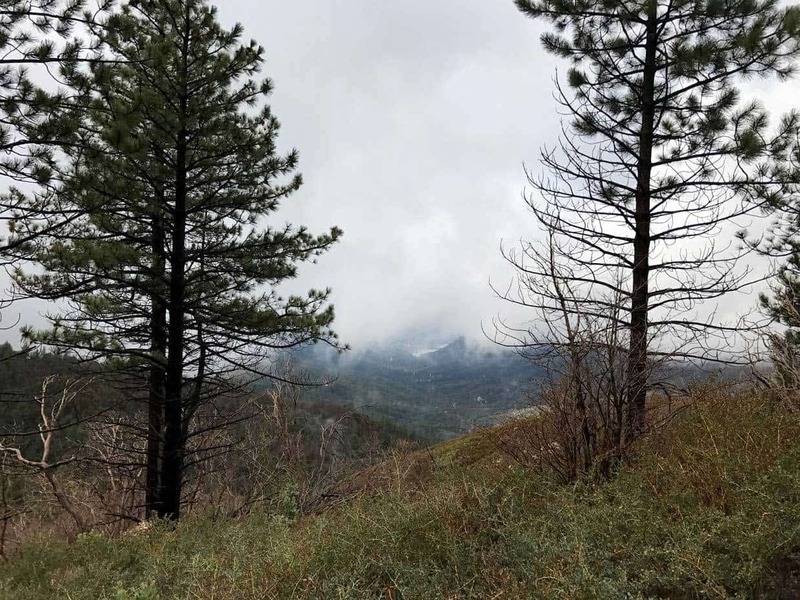 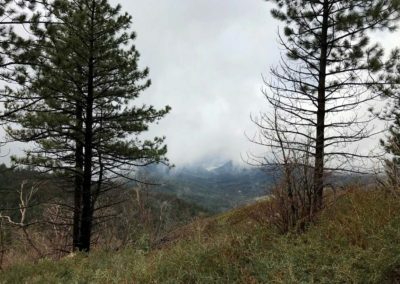 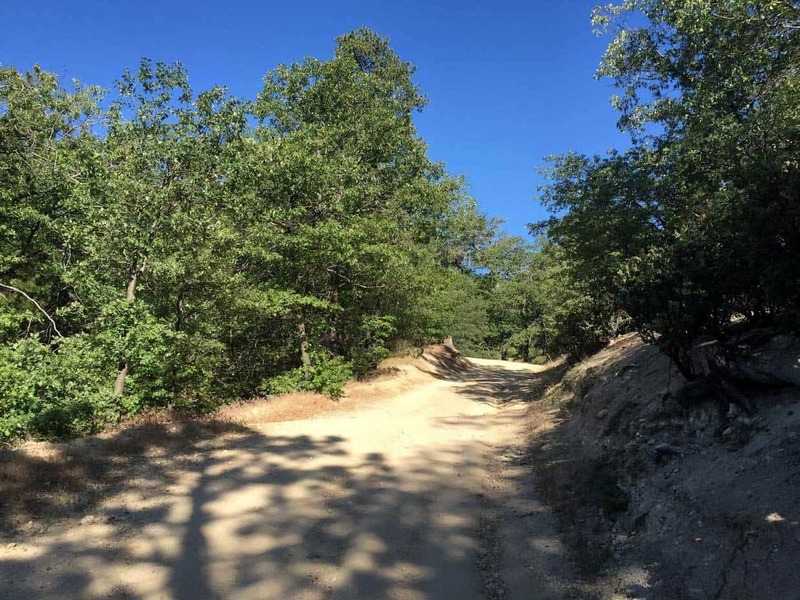 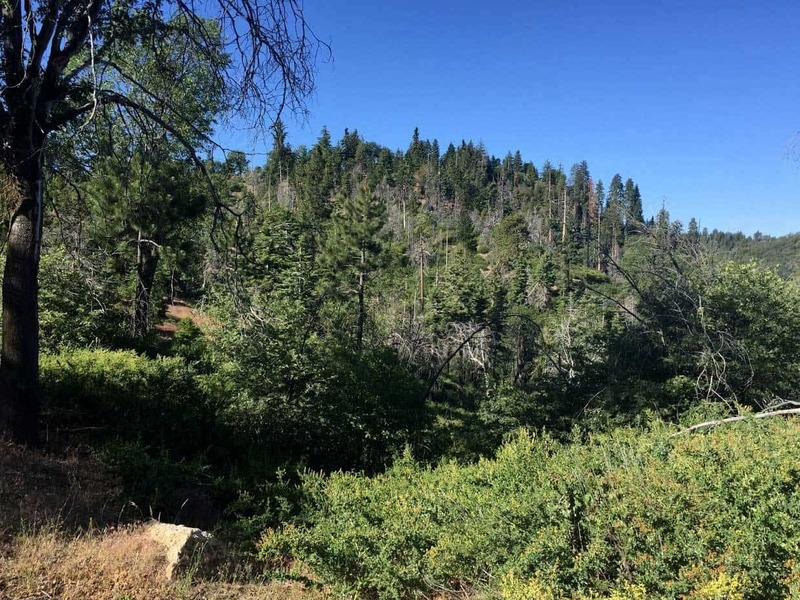 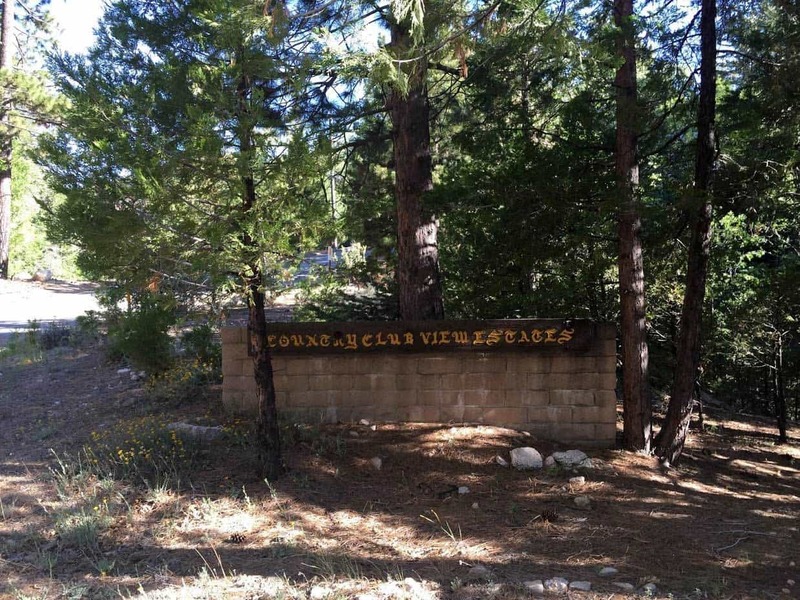 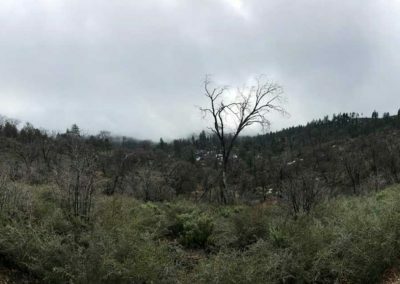 Lake Arrowhead Hiking Trail: If you’re searching for a hidden trail, this is it! 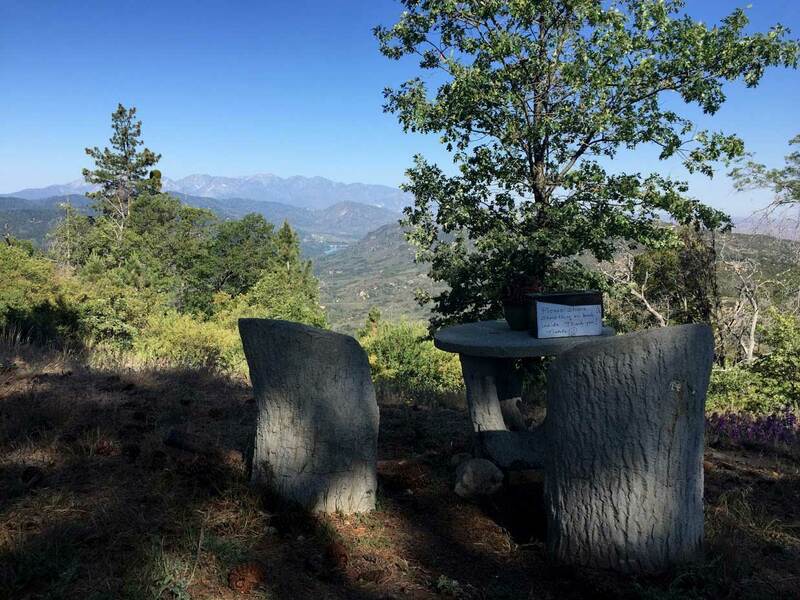 The hidden bench trail is a extremely low trafficked hiking trail near Lake Arrowhead, CA. This hike features scenic views of Lake Gregory, a single track through dense forest and an relaxing area for hikers to reflect and rest. 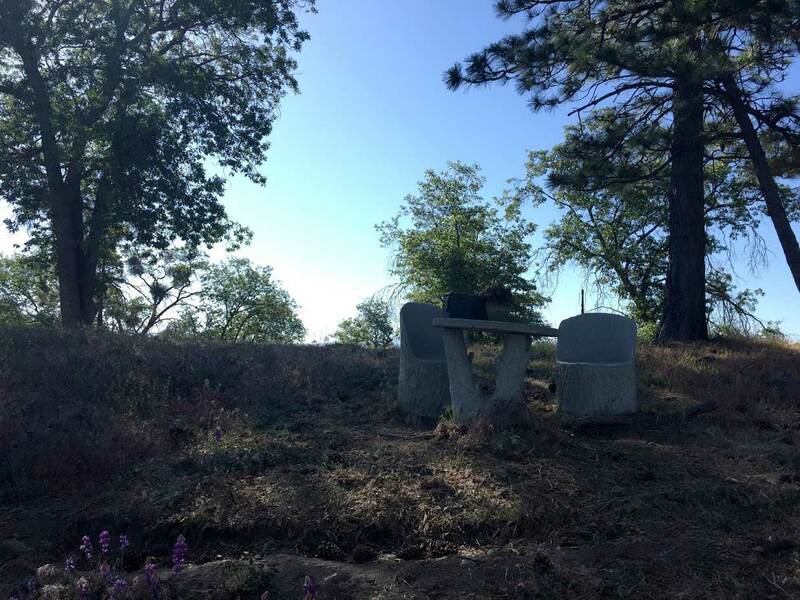 The Hidden Bench hike starts in a residential neighborhood near Grass Valley Lake. 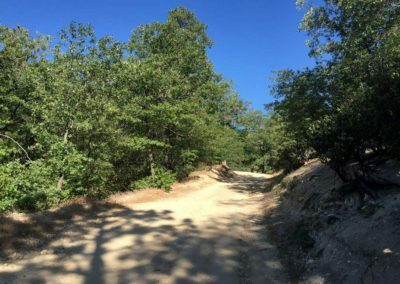 There is free street public parking available. 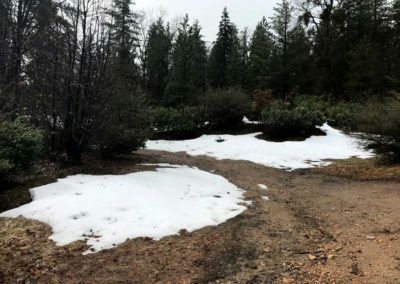 As you start the trail, you’ll make your way up Tunnel Rd, a fire road that transcends up to the Tunnel Trail, which is a single track hiking trail. 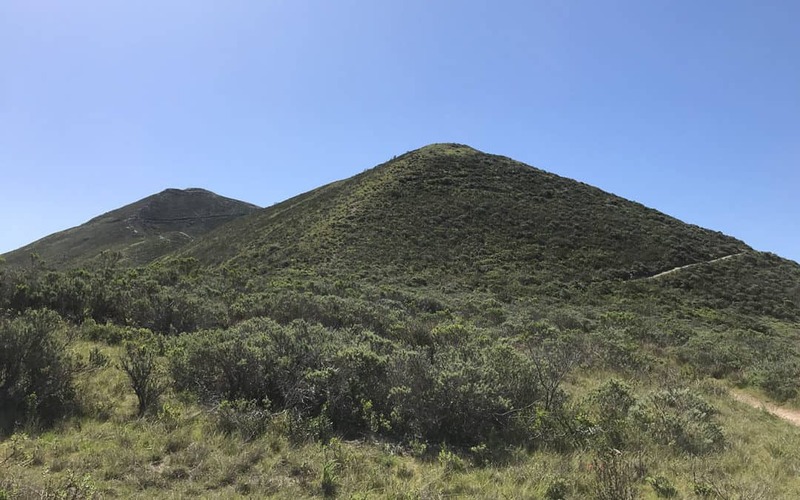 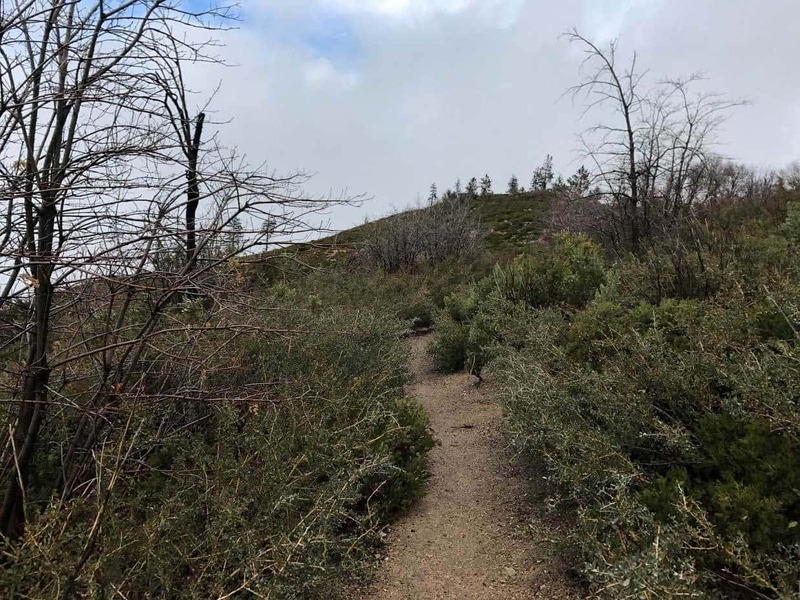 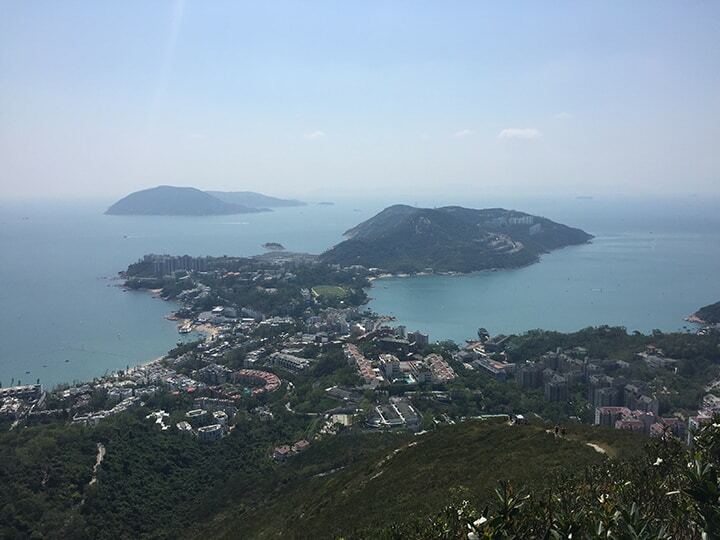 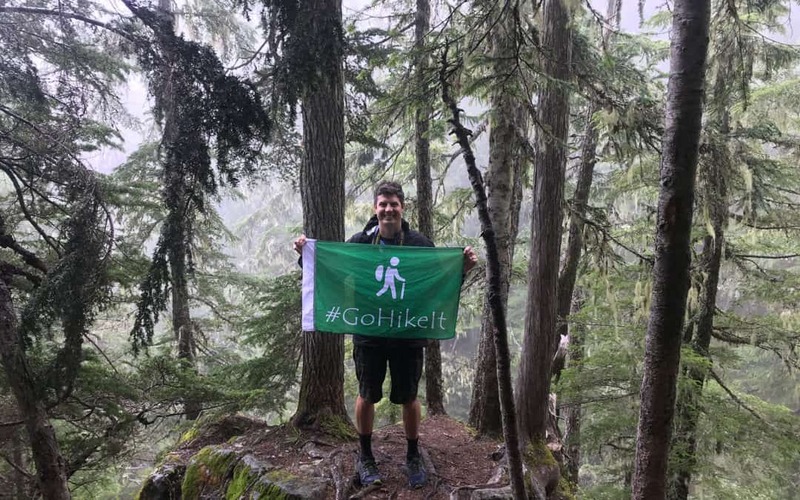 The first section of the hike is relatively challenging as you will be gaining elevation, however as you continue along the hike remaining sections as relatively flat. The hidden bench area is located along the single track about half way into the 3 mile round-trip loop. 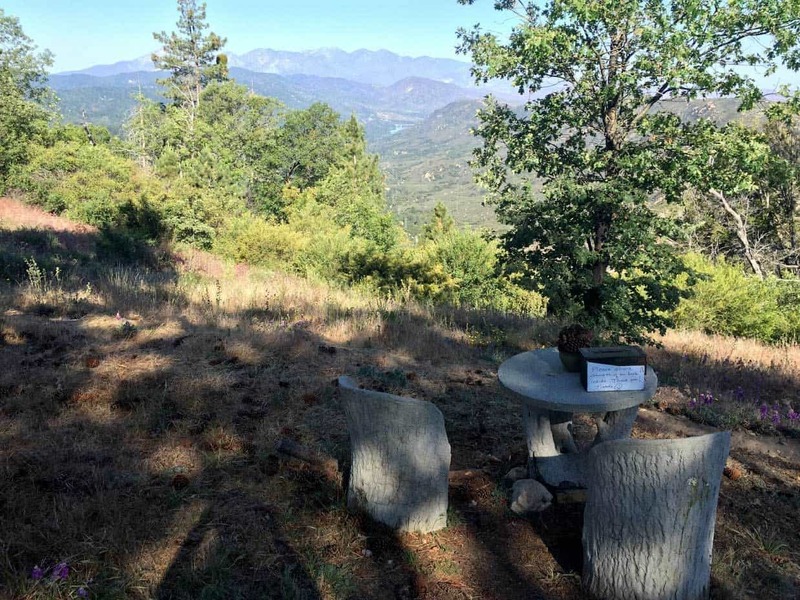 There are two chairs and a table that overlook the Grass Valley area. 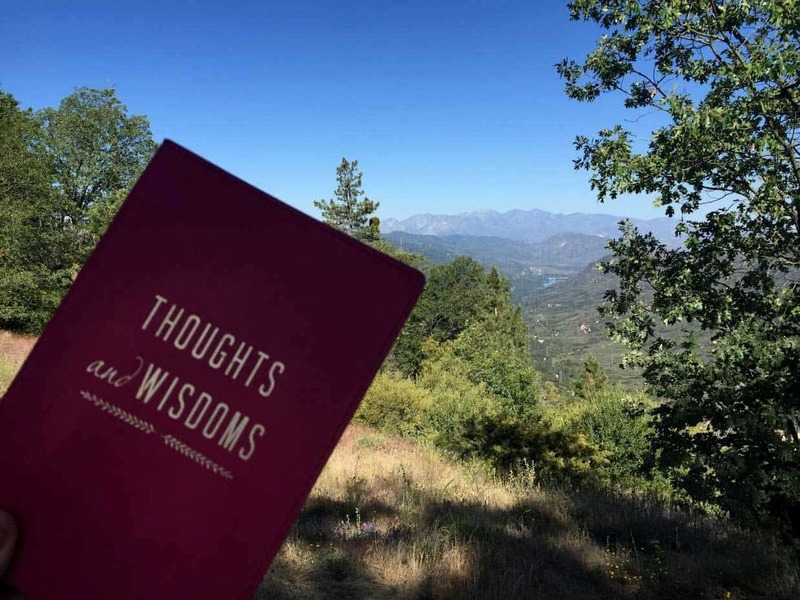 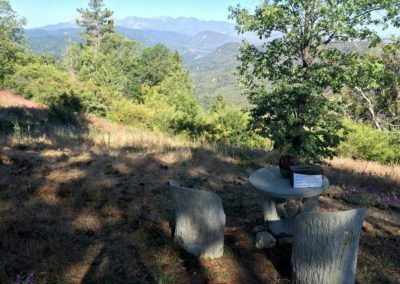 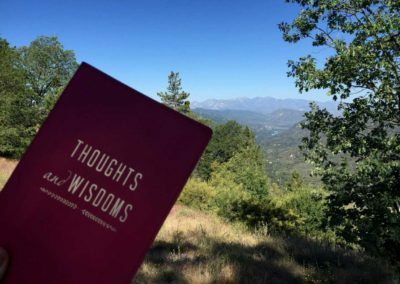 It’s the perfect spot to reflect and enjoy the scenic views of this Lake Arrowhead hike. 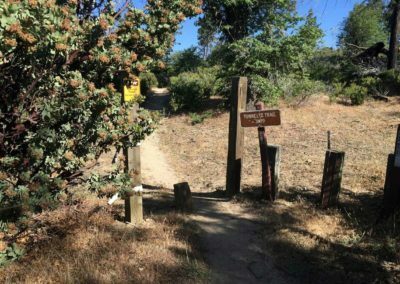 Spring, Summer, Fall: It’s technically possible to hike the Tunnel Trail to the Hidden Bench Year-Round. 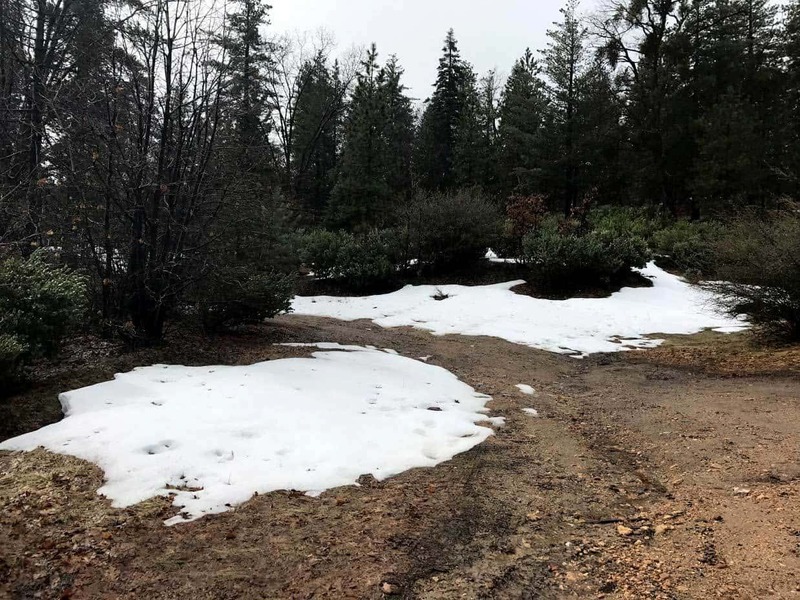 However, during the winter the trails may be temporarily closed or inaccessible due to inclement weather. 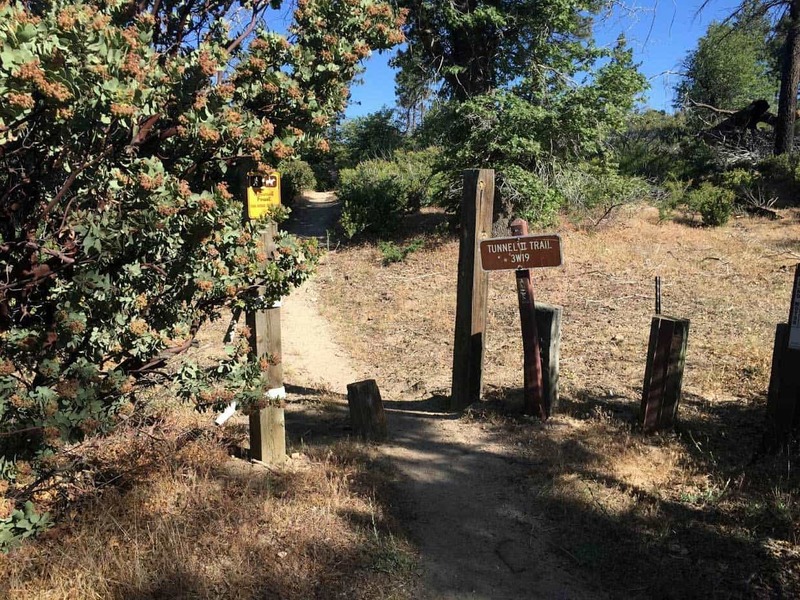 Yes, dogs are allowed on the Tunnel Hiking Trail to the Hidden Bench. 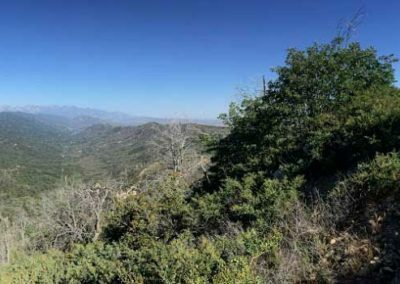 As a hiker, it’s fun to discover beautiful scenery and also be surrounded by nature – away from the hustle and bustle of urban life. 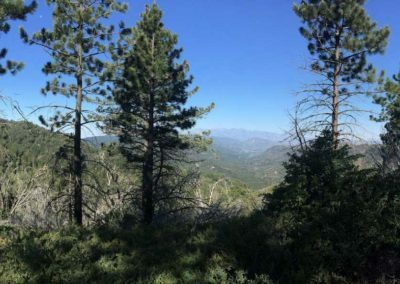 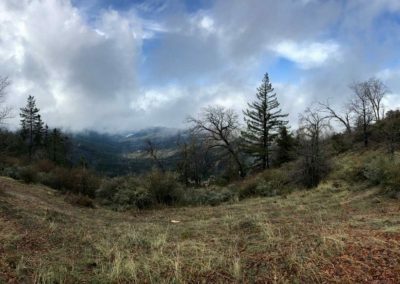 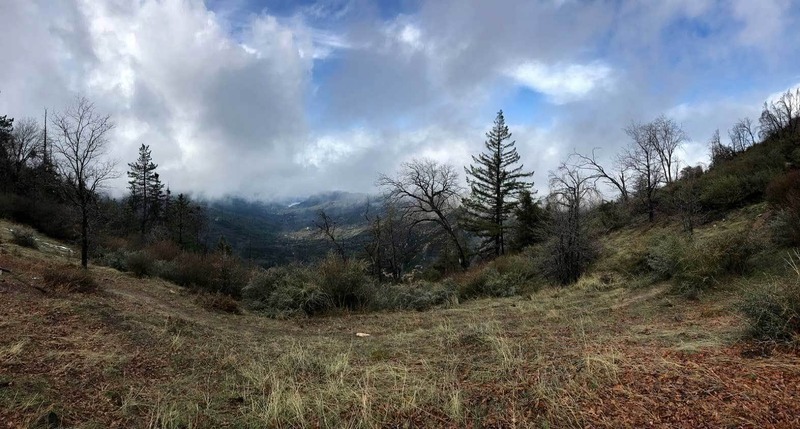 Several trails in Lake Arrowhead, including the Heaps Peak Trail & Pinnacles Hiking Trail, provide remote experiences. 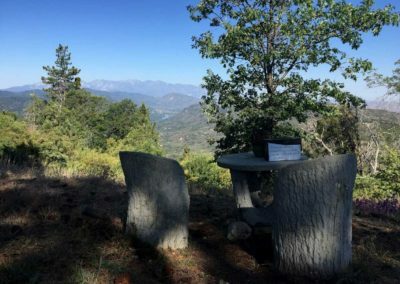 Additionally, the Hidden Bench trail offers a unique wilderness experience complimented with a geocache & bench to relax and reflect upon the mountain’s beautiful environment.